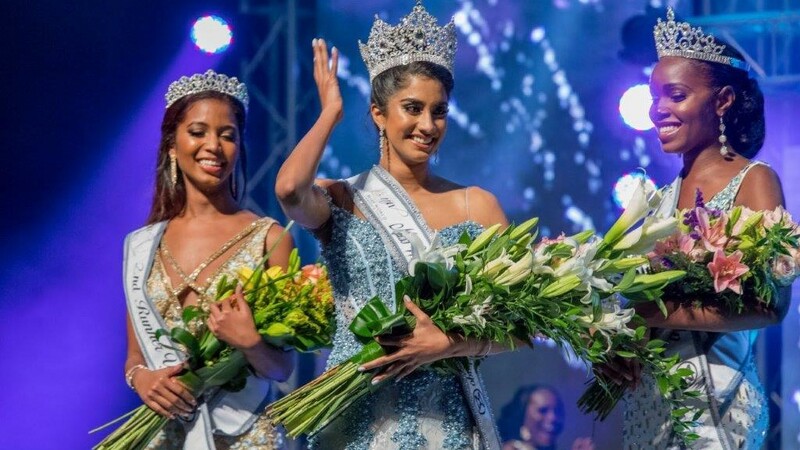 Photos courtesy Miss World - Trinidad and Tobago. 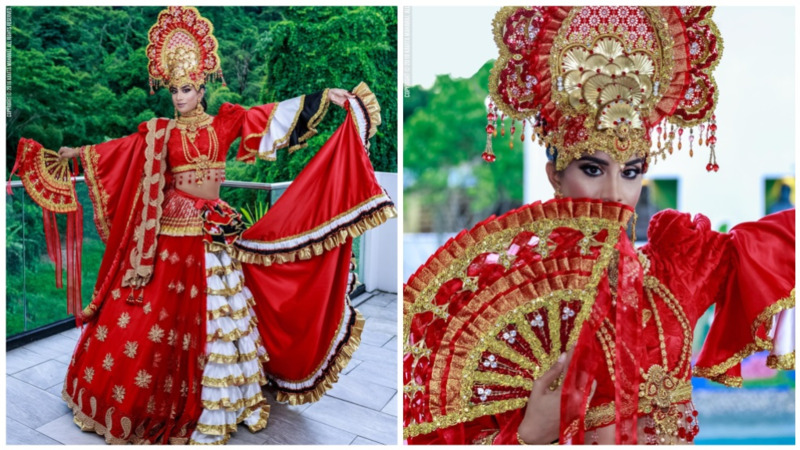 Trinidad and Tobago Miss World candidate, Ysabel Bisnath, wowed fans with her beautiful costume for the upcoming Miss world 2018 pageant, after photos were released by the pageant organisers on Sunday. 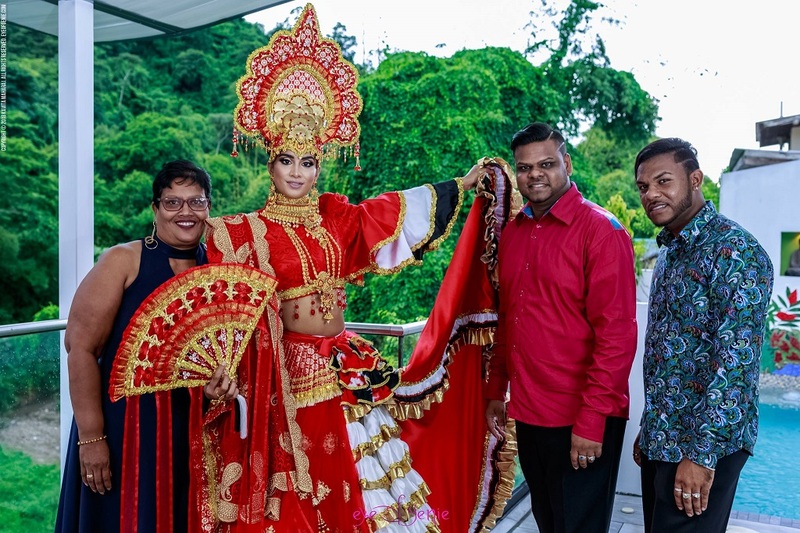 The costume, entitled "Celebration of Our People", featured the country's national colours and a blend of designs inspired by the country's multicultural, multiethnic heritage. The pageant released the photos via social media on Sunday. 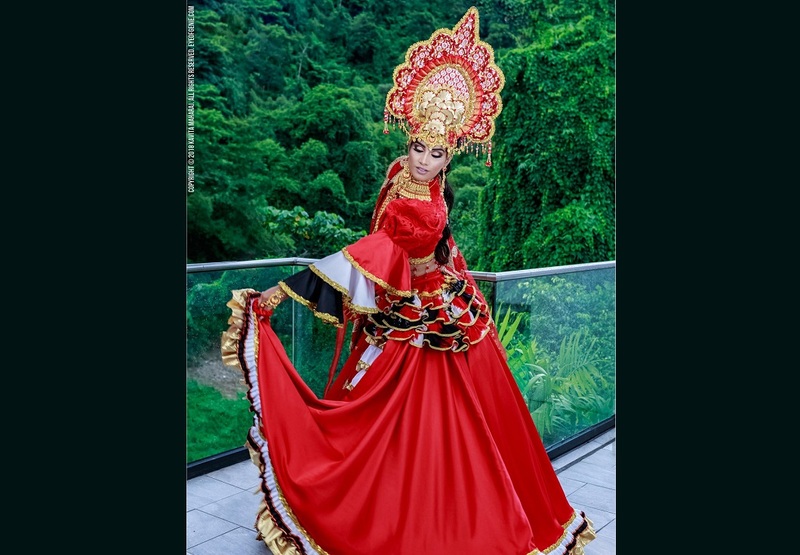 “National Costume Of Miss World Trinidad and Tobago entitled “Celebration of Our People. Designed and executed by head designer, Franklyn Jagdeo Of Hott Stuff Promotions , Rickey Sookdeo and Tara Rampersad. What an amazing costume being used for the Dances of the World competition in Sanya China. #missworld #missworld-trinidadandtobago”. "It is an amazing costume, I enjoyed doing this," said designer Tara Rampersad. Citizens raved about the costume. 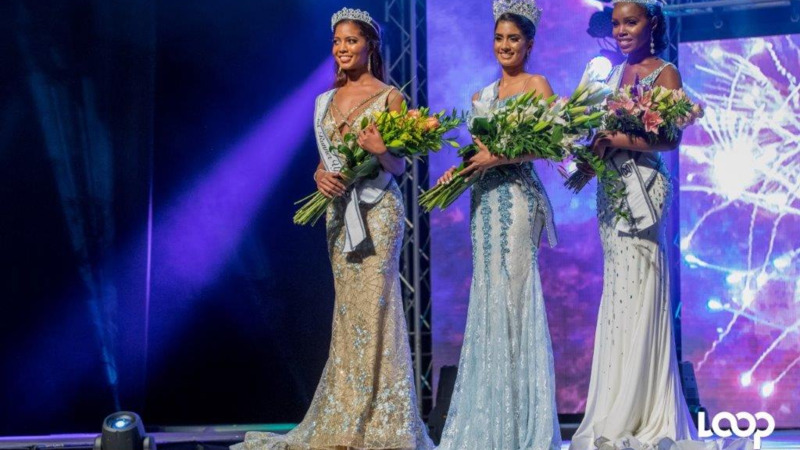 Bisnath, who spoke with LoopTT on the upcoming competition in August 2018, will represent Trinidad and Tobago at the pageant which will take place on December 8 in Sanya, China.